Wanting to live at the lake and be minutes from jasper? 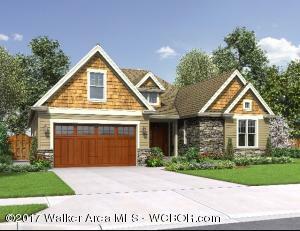 I have the closest land home package opportunity in Brand New gated waterfront community under 300,000. Each Sipsey Shores Smith Lake New Homes come with a Private boat launch, access to free boat slips, basketball court, and boat & trailer storage. To learn more about this amazing opportunity call Joseph Carter Realty at 205-295-5141 or 265-747-7459. 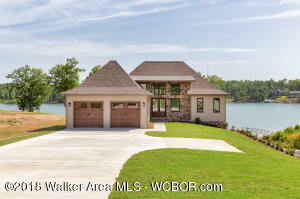 Sipsey Shores offers several lots to choose from for building your new home. As of July 2016, the available lots are 1, 2, 3, 4, 35, 36, 47, 48, 49, and 50. For more detailed information about available lots, please call Joseph carter Realty at 205-295-5141 or 265-747-7459. With each new Sipsey Shore Smith Lake Home you can be sure that you will be getting a quality new home with the best access to the lake possible. 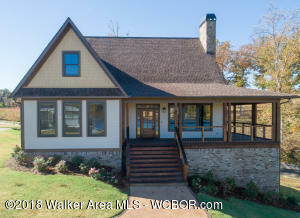 With one of our new construction packages from Joseph Carter Realty, you can be sure you will have a beautiful Smith Lake Home with all of the necessary amenities for entertaining your entire family.